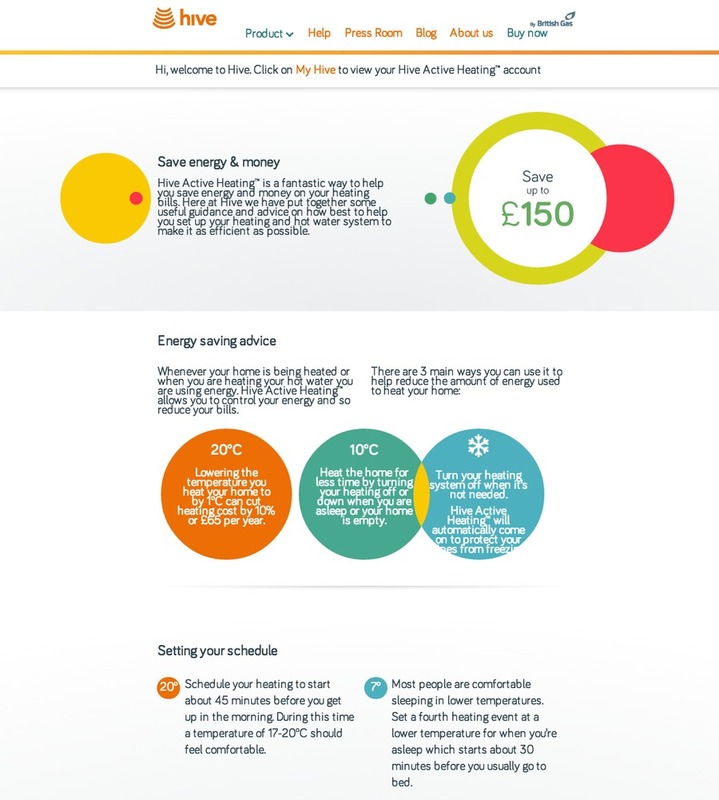 This is a screenshot from of the project pages for a British Heating Company called HiveHome. I worked mainly on the style and layout for this page with the team at Rails Dog, a company specializing in e-commerce stores with whom I do on-going work with. This image shows the kind of websites I prefer to build and design, muted layout with contrasting colors, clear text, and sleek lines.